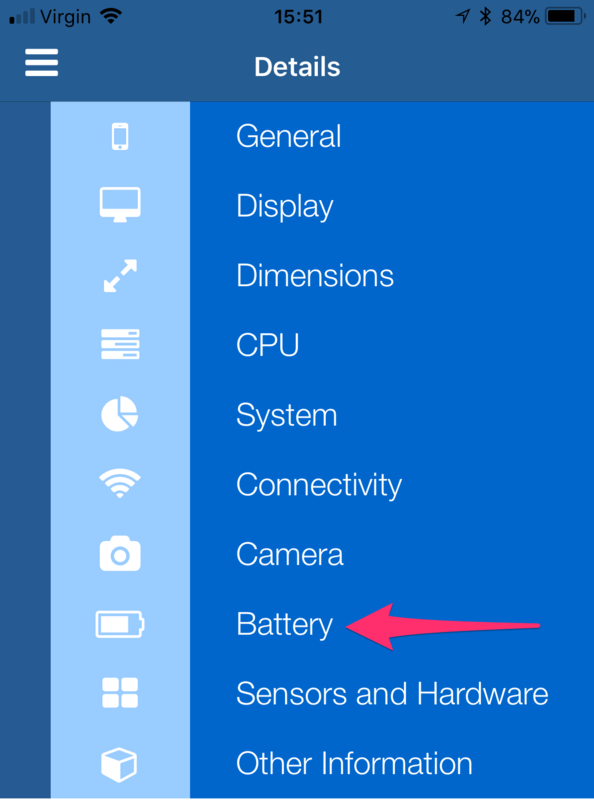 Blog Does your iPhone battery need to be replaced? 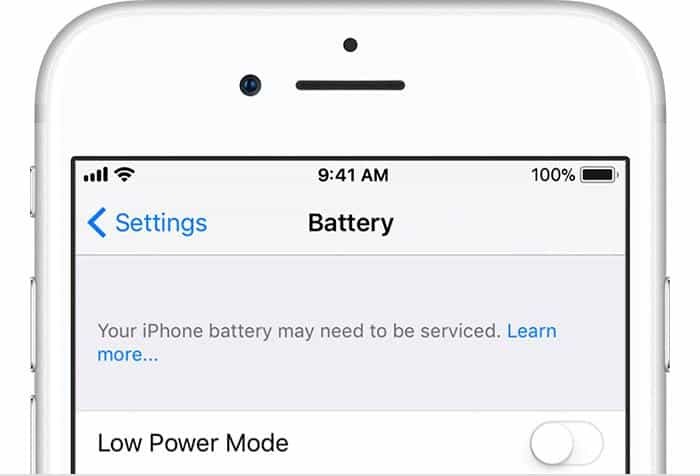 Earlier this week we reported that Apple had acknowledged some iPhone’s are being throttled to prevent unexpected shutdown see our previous post. 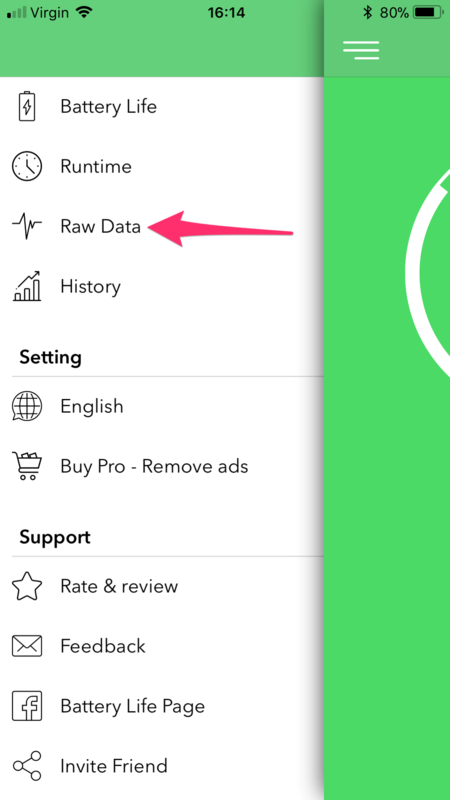 If your like me you want to check the status of your iPhone’s processor speed to see if it is being throttled and/or check if your iPhone battery needs replacing here’s how you can do it for free. And if your battery needs to be replaced a message saying “Your iPhone battery may need to be serviced.” Will be displayed. 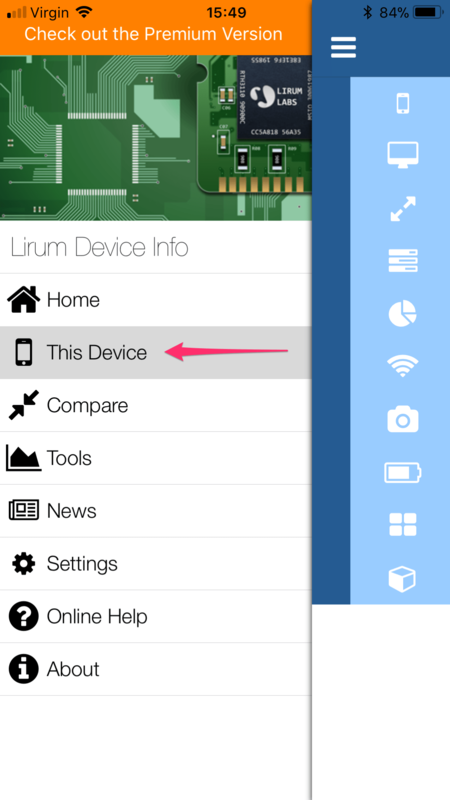 If you think your iPhone is running slow or you’re just sceptical that the lack of message does not mean your device is being throttled simply download the free App Lirum Info Lite from the App Store here. 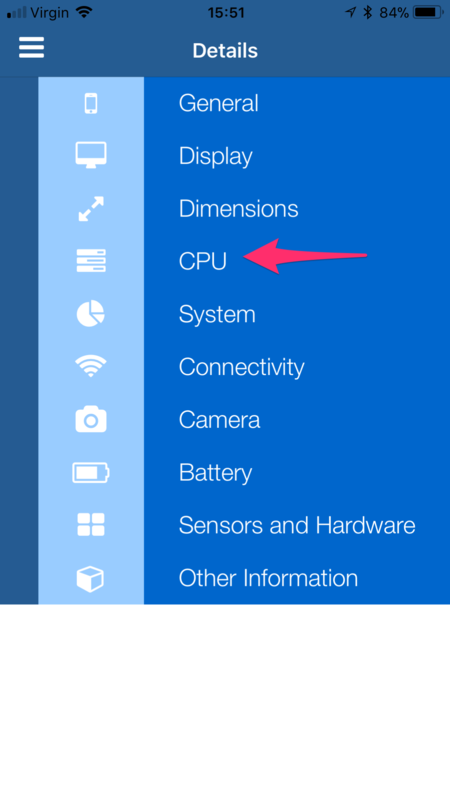 In this case the iPhone 6 Plus I’m using is fine with no throttling of the CPU. Here is where to look without the screenshots (shorthand). 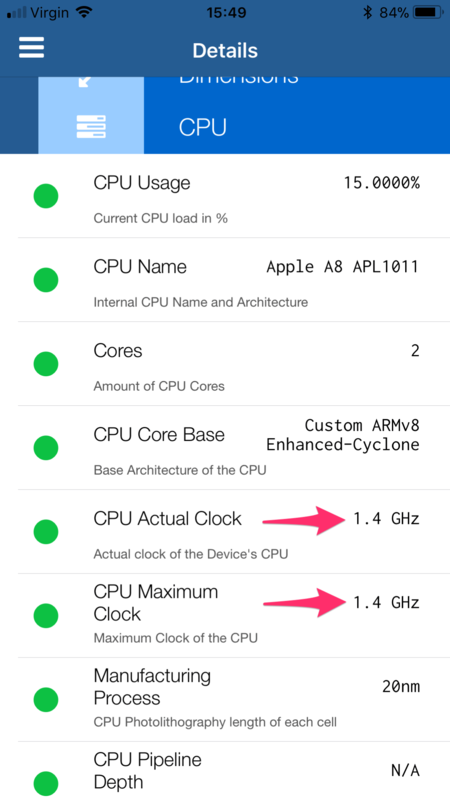 If CPU Actual Clock does not match the CPU Maximum Clock your device is being throttled Still not convinced your battery is OK ? Well read on. Using the same App as above : Lirum Info Lite from the App Store here. 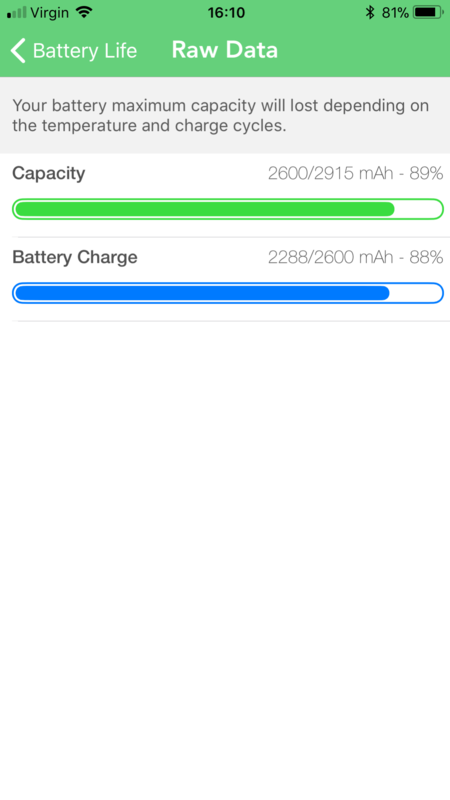 Scroll down so you can see “Battery Designed Max” & “Battery Actual Max” , if the “Battery Actual Max” is lower than the “Battery Designed Max” number then your battery is aged, however we do expect the “Battery Actual Max” number to be lower even on an iPhone you have just bought, so we need to do a quick calculation to actually see the % capacity of the battery left. So the percentage left on this device is 89%. That’s great considering it’s nearly 3 years old! However, the battery on this iPhone will need replacing this year as when it drops below 80% strange things will happen. Go to the App store and install the “Battery life” App, there are a few similar apps so make sure it’s this one! And now you can see the calculation and the numbers we quoted using the Lirum Info Lite App all done for you. 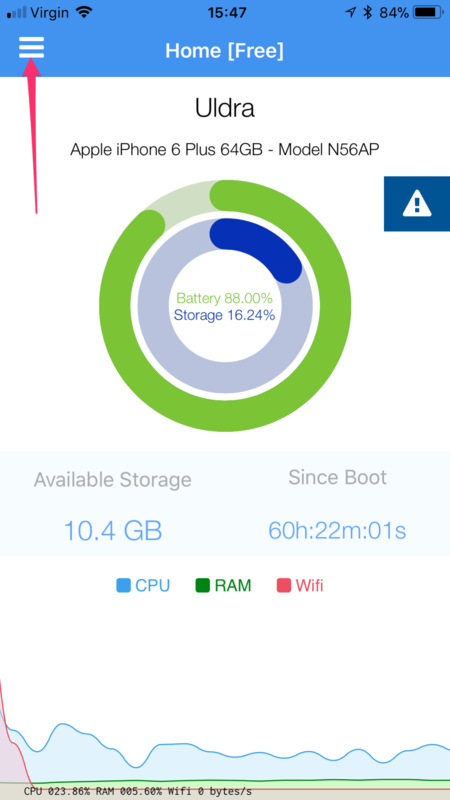 The Battery Life App also has a handy little feature called Runtime which will approximate how many hours and minutes the device has left under certain conditions using the current battery charge. You can use the Battery life App to keep an eye on your batteries total capacity as when it drops below 80% some throttling is likely to occur via iOS and worst case scenario the battery can start to quickly expand inside the device, the first you may know about it is when the screen starts bulging out which can destroy the device. 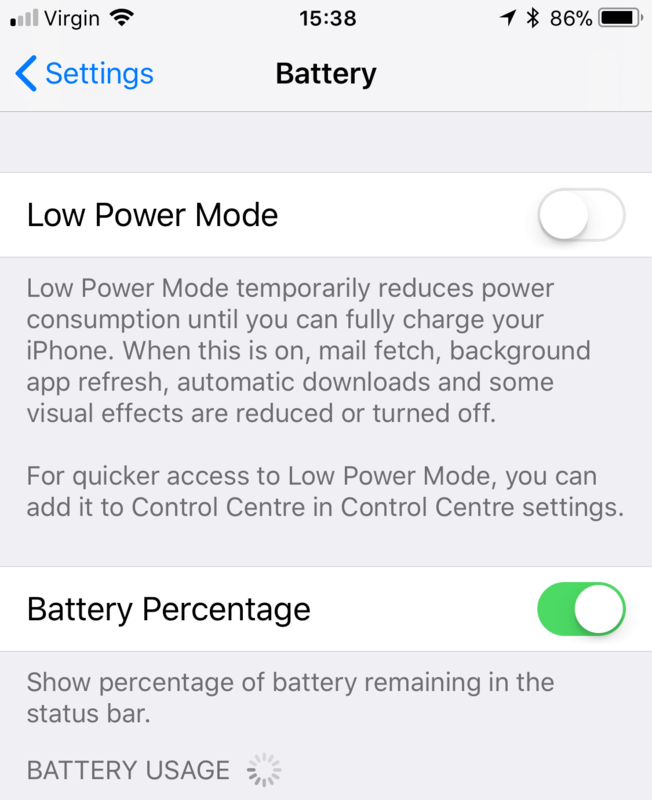 If the battery is reaching 80% total capacity it is worth considering replacing the battery itself which can be carried out by an authorised repairer and if it is an iPhone 6 or newer Apple are currently offering to replace the battery for $29.00 .